Vagabond Tours, one of Ireland’s leading small-group tour companies is hiring! 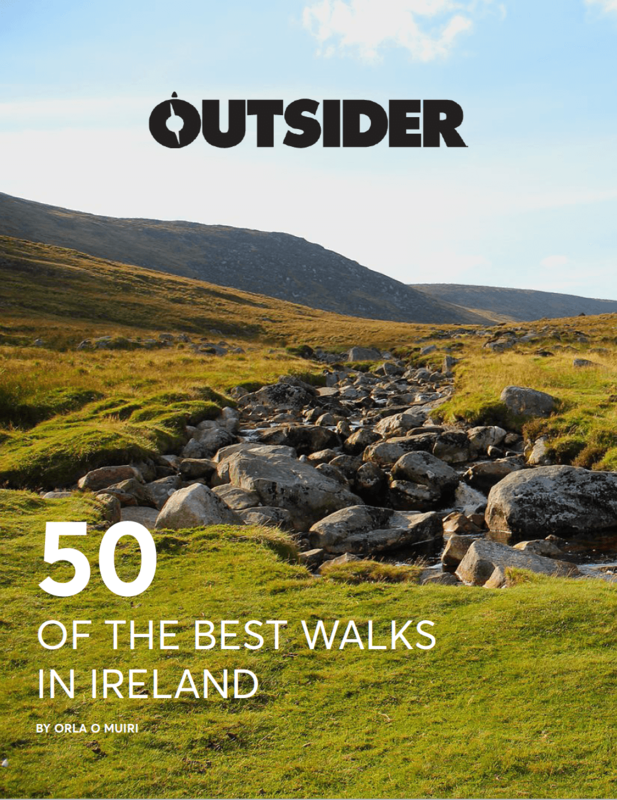 If you are an outdoor lover with a passion for all of the incredible places that Ireland has to offer then perhaps the position of driver guide is for you! Lasting between six and 12 days, the tours aim to show small groups (max 15 people) the real Ireland. These off the beaten track tours are immersive yet informal and combine history, culture, outdoor activities, epic scenery, music and pub life. With passengers from all over the world, it’s a great opportunity to meet new people while exploring Ireland… oh, and the pay is ok too! Vagabond is looking to hire a tour guide who is great with customers and works to the highest possible professional standards. They are willing to spend considerable time and effort developing the right people into top class tour guides! If you think that guiding visitors around Ireland sounds like the best job in the world, please send an email with a CV and cover letter to info@vagabond.ie. Please only apply for 2019 if you already hold a D or D1 bus licence and CPC’s, or have already started working towards getting your licence.